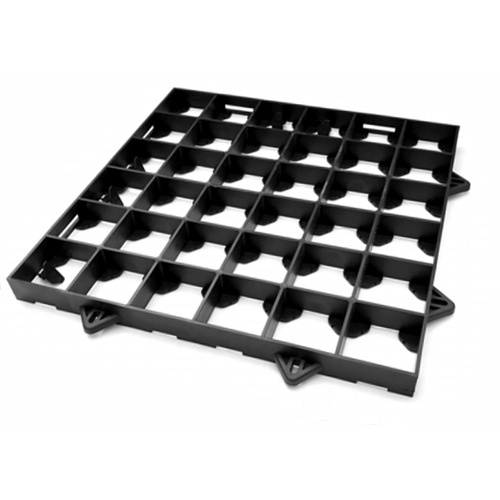 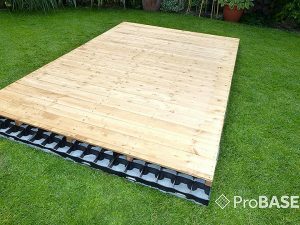 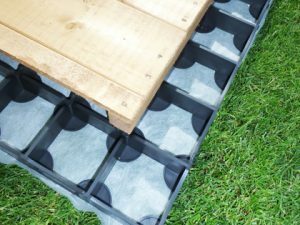 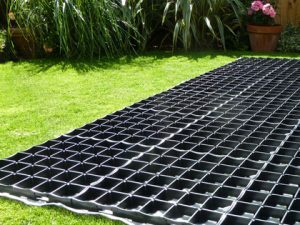 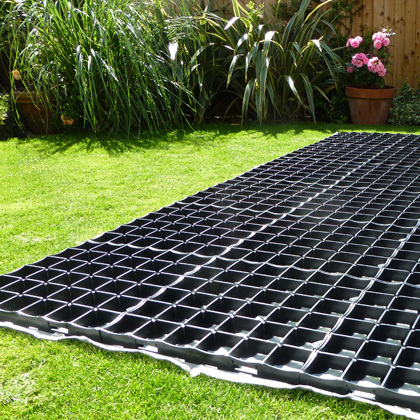 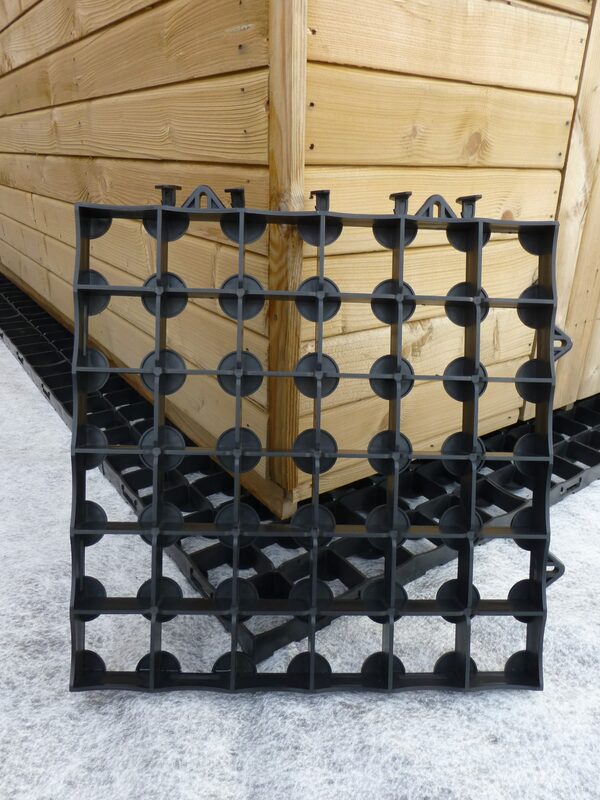 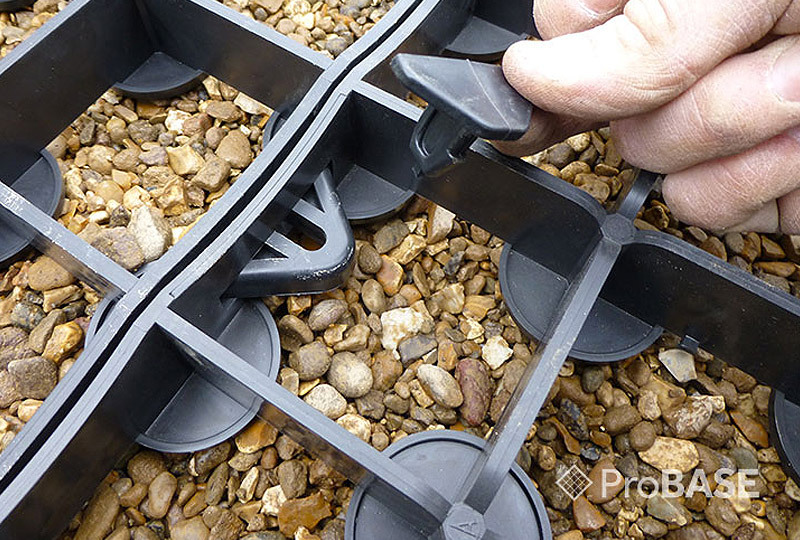 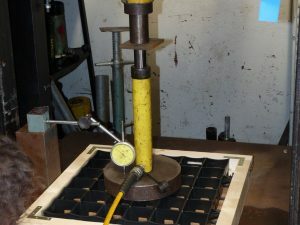 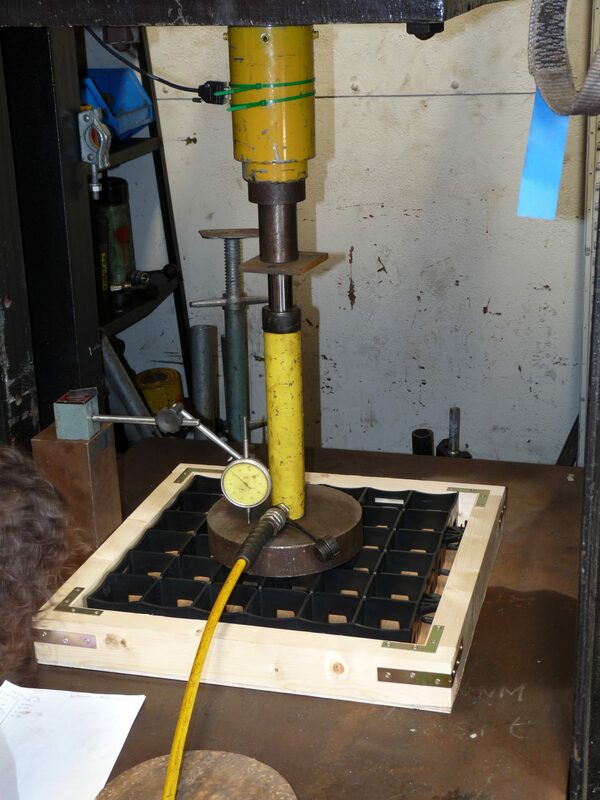 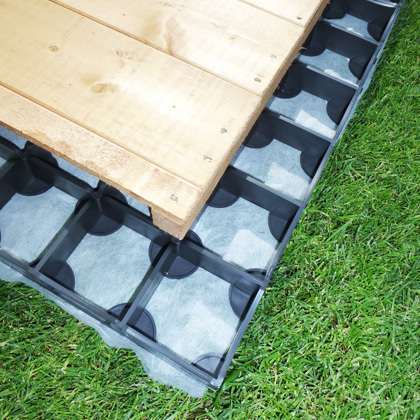 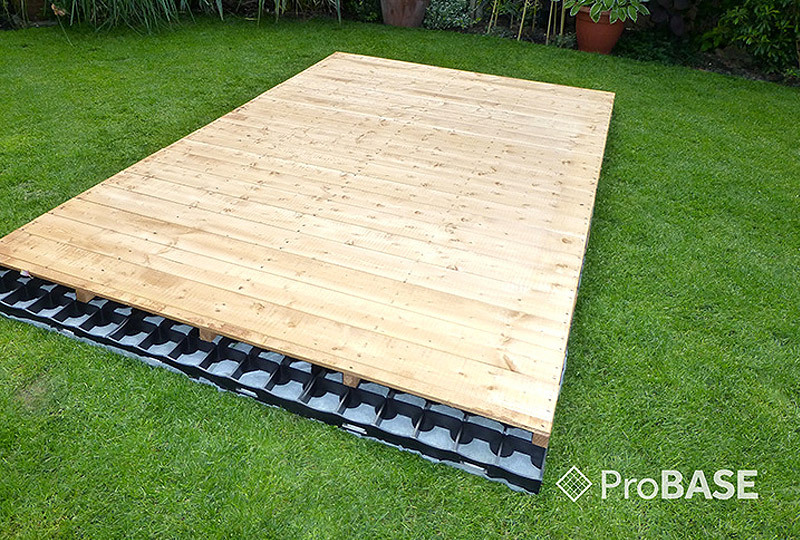 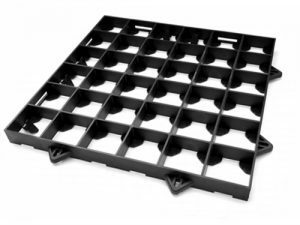 A garden building base kit for a 7ft x 5ft garden building made from ProBase grids to form a firm, strong, long-lasting and well-drained foundation for a garden building. 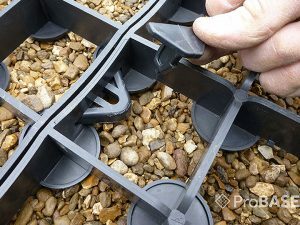 An excellent piece of kit which can quite easily be removed and disposed of should the need arise. 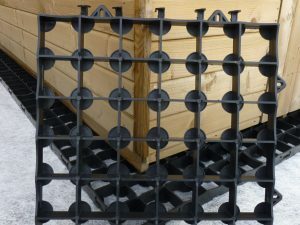 Overall very pleased with quality and value.